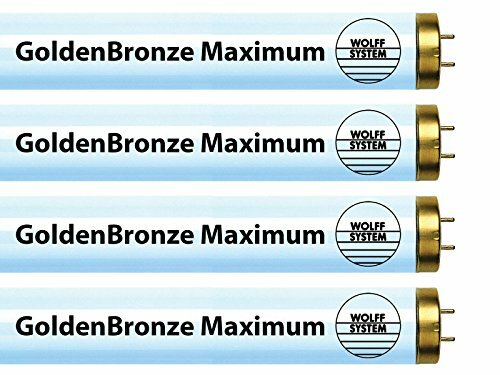 The Wolff System GoldenBronze Maximum is designed to provide for immediate color. Get that "just off the beach" color with the newest offering from Wolff System. These long life lamps are great for shorter session times & more advanced tanners.